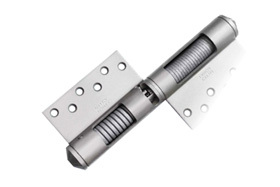 Kenwa, a specialist in door hardware and various door closing solutions. 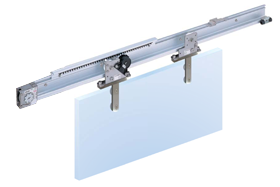 Innovative solution adding self-closing feature to your sliding doors. Door closer + glass patch, all-in-one. Extremely easy to install. 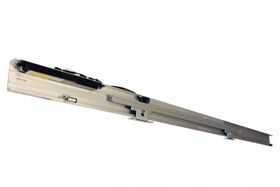 Innovative self-closing door hinges with fully adjustable damper feature. 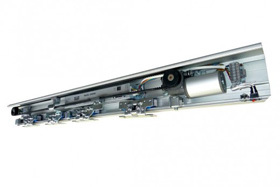 The Leading Developer, Manufacturer and Supplier of High Quality Door Solutions since 1977. 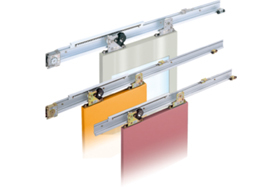 Innovative self-closing door hinges, ideal for all kinds of swing door applications. 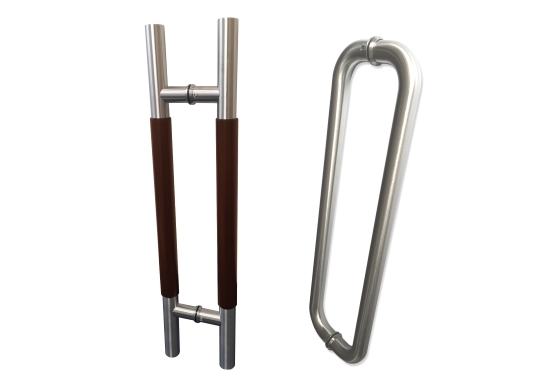 Eco-friendly self closing sliding door closer for all kinds of barn doors (wooden, steel, aluminum). 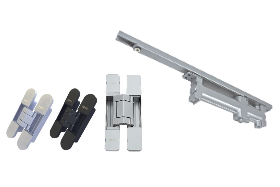 Various option items/accessories/parts for the NSC/DSC series Sliding Door Closers. 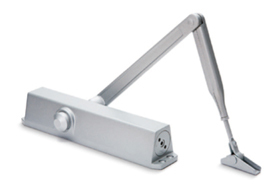 The NHN PDC100 patch fitting pivot door closers are suitable for glass doors. Easy to install. 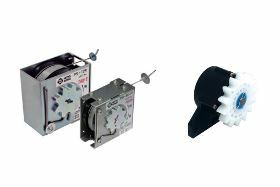 The NHN PDC100W concealed/hidden pivot door closers are suitable for wooden, aluminum and steel doors. Easy to install. Completely hidden into the door/frame, offering beautiful streamline appearance to the doors. 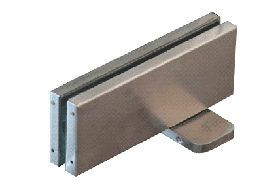 NHN 80V Series is a door closer of slim and modern design with adjustable closing force of EN2-7. 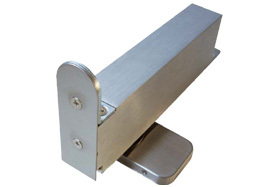 High quality mechanical pushbutton locks offering maximum security and saving cost for egress. Simple yet sophisticated, offering authentic modern structure. Socially connect with KENWA and its group companies through YouTube.